Had ESPN listened to Kevin Ogar more closely, they would have avoided one of these major errors. ESPN’s “Outside the Lines” tried to produce a show on injuries in CrossFit. They failed. Instead, they covered injuries outside of CrossFit, but tried to present them as CrossFit injuries. The result is a confused, misleading mess. First, ESPN discussed Brad Hawley, who fell from a bar and hurt himself. Unfortunately for ESPN’s journalistic reputation, this accident did not happen at a CrossFit gym. It happened at an IronTribe Fitness location. 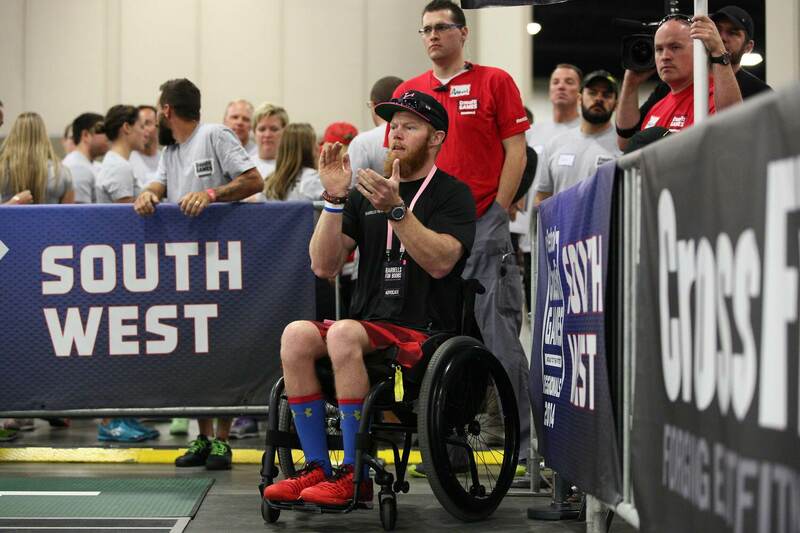 Kevin Ogar injured himself at an unlicensed fitness competition. It was not a CrossFit competition. ESPN’s reporter Mark Fainaru-Wada knows this because Kevin Ogar told him so in an interview. Yet Fainaru-Wada chose to ignore this fact and wrote that the OC Throwdown was a “CrossFit event,” nonetheless. And that wasn’t ESPN’s only mistake with Ogar. Before consenting to the interview, Ogar “had numerous conversations where I told them the only way I would talk to them is if it was showing how much the community did for me and how CrossFit saved my life.” Clearly, ESPN did not fulfill their promise to Ogar. ESPN is talking about CrossFit lacking quality control. But CrossFit does control who can teach CrossFit and hold CrossFit competitions. ESPN disregarded ALL of those measures in this piece. It makes no more sense to focus on Hawley’s injury in a CrossFit piece than it does to focus on a BMW crash when discussing the risks of driving a Mercedes Benz. ESPN either failed to do basic journalistic research, or for some reason chose to ignore these relevant findings. Either way, they failed basic standards of journalism. As for Rachel Crass’s statement that “if you can’t do 4 repetitions in a row properly, you have no business doing 30,” this reiterates CrossFit’s guidelines rather than contradicting them. Crass should just have admitted that she agrees with CrossFit’s policy to develop mechanics and consistency prior to adding intensity. When you remove all of ESPN’s errors, there’s very little left. The only responsible option that remains is for ESPN is to pull the show and either amend or delete its associated articles. “There are many videos of him and Dmitry Klokov doing CrossFit workouts and practicing butterfly pull-ups and other exercises, as well. I love what CrossFit has done for the fitness industry and support its efficacy but it seems like when it is good press it is CF and when it is bad press it isn’t. I didn’t assert that ESPN benefits from talking “about how bad” CrossFit is. Rather, I documented ESPN’s factual errors. Nonetheless, you are correct. I am a fickle baboon. Kudos for the observation.